Don't feel like a beer? 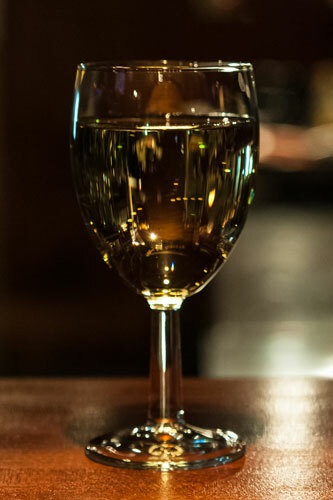 We have a wide selection of spirits, cocktails, wine and non-alcoholic drinks to choose from too! If you don't see it on the menu, just ask our bar staff!